I joined Pentagon early in 2018, I am delighted to be a member of such a friendly, family style sales team. 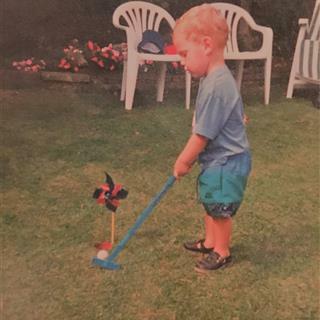 I love to learn and develop new skills; this urge comes from my golfing background and constant tinkering to find perfection. 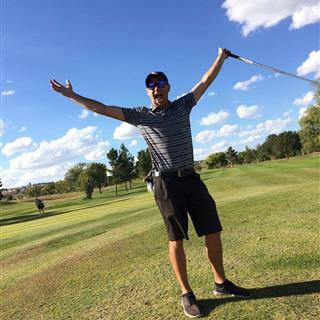 I studied Kinesiology while at Western New Mexico University on a Golf and Cross-Country scholarship. After living in the Wild West for 5 years, I found myself dreaming up places to fit the wide-open spaces and my role at Pentagon has allowed me to do just that. What excites me most about being apart of the Pentagon team is, going into a school and seeing all the wonderful possibilities of a playground unfold before my eyes. From the initial consultation to designing a bespoke space and seeing the project through until the end. I feel as though the Pentagon team really changes lives.